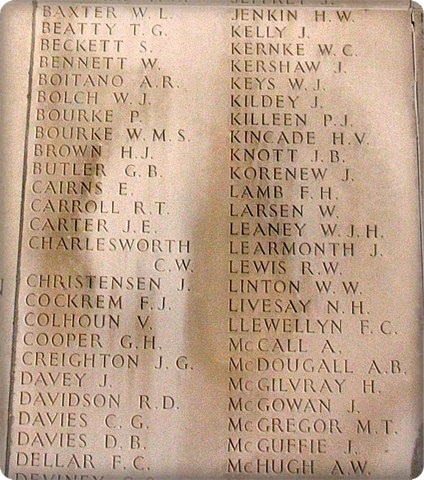 Son of James & Elizabeth Kane, of Ballygawley, Aghadowey, Co. Derry, Ireland. 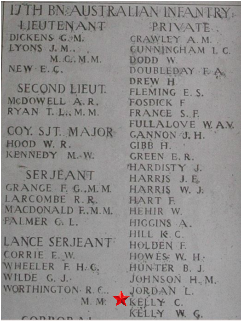 Enlisted: 28-8-1915, Holdsworthy N. S.W. Son of John and Kate Keane. Husband of A. M. Passmore (formerly Keane, of Wild St., Northam, Western Australia. Embarked: 2-11-1915, Fremantle, West. 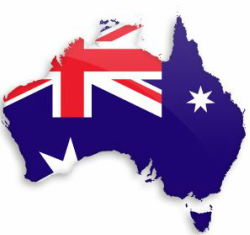 Australia per "Ulysses"
Husband of Lily Keane, No. 11 "Stanley" Bunnerong Road, Daceyville, N.S.W. Son of Patrick & Mary Keating, of Ballyblood, Tulla, Co. Clare, Ireland. Embarked: 20-4-1916, Sydney N.S.W. 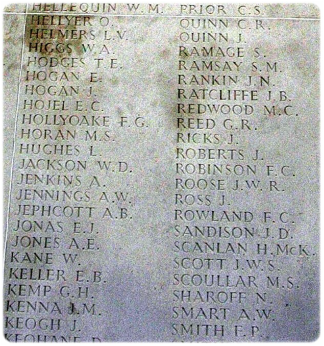 per S.S. "Hawkes Bay"
Son of Hugh & Roseanna Keating, of Bocade, Ardlogher, Co. Cavan, Ireland. Son of 28-1-1915, Liverpool, N.S.W. Embarked: 10-4-1915, Sydney, N.S.W. per "Argyllshire"
Son of John & Anne Kehoe, of Dunbur, Wicklow, Ireland. Embarked: 11-2-1915, Melbourne, Victoria per "Seang Bee"
Son of Mrs. E. Kelleher, of 267, Dillon's Cross, Cork, Ireland. 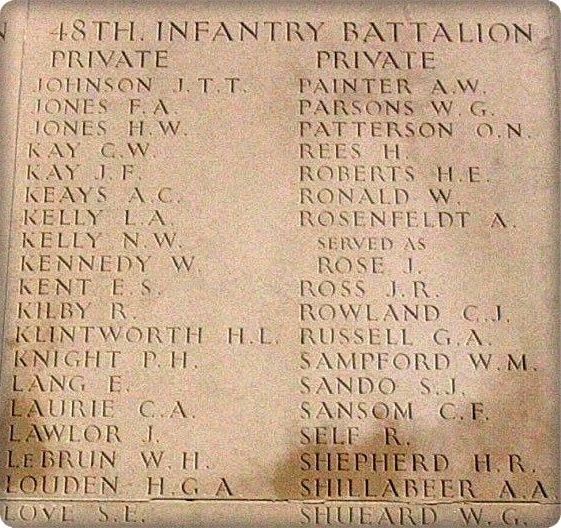 Embarked: 24-6-1915, Adelaide per "Kanowna"
Enlisted: 14-1-1916, R.A.S. Grounds, N.S.W. Embarked: 9-8-1916, Fremantle, Western Australia per "Miltiades"
Enlisted: 3-12-1915, West Maitland, N.S.W. Embarked: 1-5-1916, Sydney, N.S.W. per "Benalla"
Next of Kin: Sister - Alice Armstrong, C/- Home of Good Shepherd Leederville West. Aust. Son of Neil and Mary Kennedy (nee Doogan). Embarked: 28-7-1916, Melbourne, Victoria per "Themistocles"
Embarked: 19-4-1915, Fremantle, Western Australia per "Argyllshire"
Son of Mary Kennedy, of 10, Edward St., Limerick, Ireland, and the late Peter Kennedy. Son of George & Isabella Kennedy, Balty Bay, Co. Monaghan, Ireland. Embarked: 30-10-1917, Melbourne, Victoria per "Aeneas"
Photo: West Coast Sentinel, S.Aust. 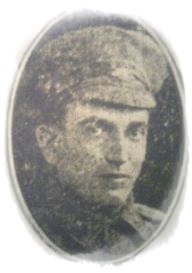 Embarked: 17-1-1917, Melbourne, Victoria per "Omrah"
Next of Kin: Friend- Harry Wade, 29 Clarence Street, Sydney, N.S.W. Embarked: 3-6-1916, Melbourne, Victoria per "Persic"
Son of Patrick & Mary Kiely, of 73, Beavers Rd., Northcote, Victoria. Embarked: 11-9-1916, Melbourne, Victoria per "Euripides"
Embarked: 22-12-1915, Fremantle, Western Australia per "Itonus"
Embarked: 20-12-1915, Sydney, N.S.W. per "Suevic"
Son of the Rev. Canon W. J. King & Mrs. King, Miltown, Co. Kerry, Ireland. Served in the German New Guinea Campaign. Relinquished commission to join the Australian Imperial Force. 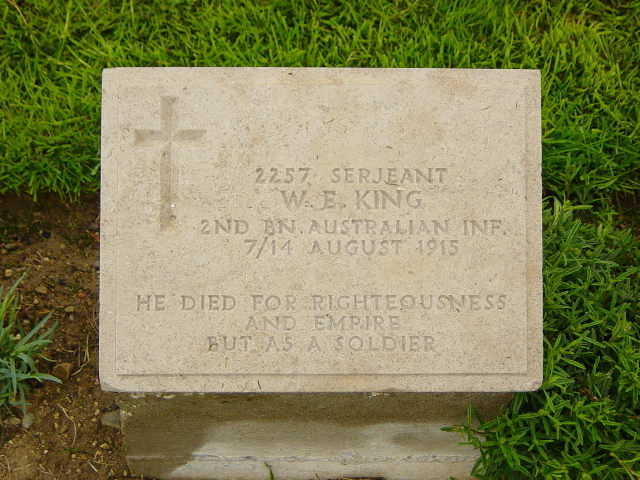 Son of John and Eliza Ellen King, of Monkstown, Co. Cork, Ireland. 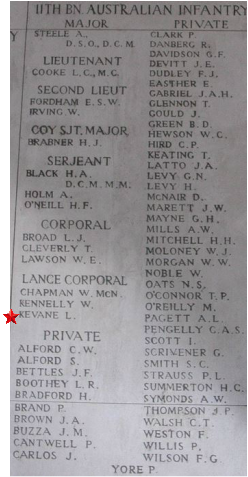 Embarked: 5-1-1916, Melbourne, Victoria per "Afric"
Son of William & Sarah Ann Kinnaird, 4r, South St., Newtownards, Co. Down, Ireland. 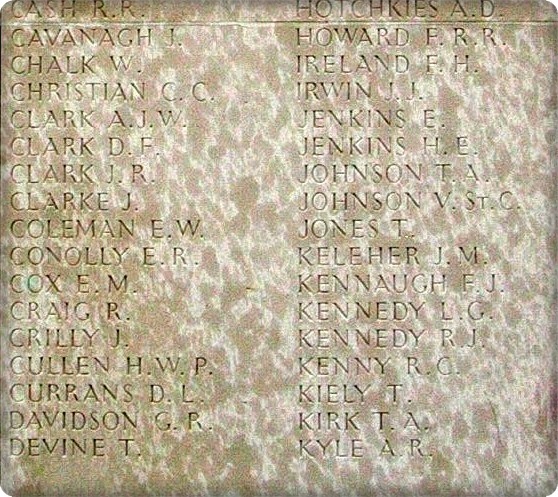 Husband of May Kirkland, of 248, Newtownards Rd., Belfast, Ireland. Embarked: 19-5-1917, Fremantle, Western Australia per "Port Sydney"
and the late Rev. William Knox. Enlisted: 12-9-1916, Show Ground Camp, Sydney, N.S.W. Embarked: 3-10-1917, Sydney, N.S.W. per "Euripides"